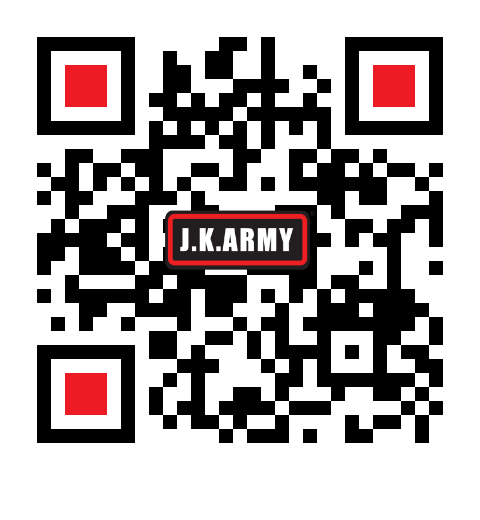 J.K.ARMY has a professional team to process and handle your orders every day. We partnered with several major courier services to make sure your order is delivered to you on time. Our partnering couriers include HongKong POST, EMS, DHL and Federal Express ( FedEx ). J.K.ARMY ships orders complete. We can ship orders to customers partial if they desire, but they must request this action and agree to the partial shipping policy. If you wish to have your order shipped partial please make note of it on your order, in stock items will ship ASAP, and out of stock items will be placed on a second order, this order will be placed with the information from your first order, and you will receive an email notification with all the information for that order. Agreement to partial shipment of orders implies that you accept the fact that you will pay shipping charges each time we send you a box, and it implies that you agree to let the J.K.ARMY staff place a second order using your information. Import of airsoft guns are prohibited in some countries, such as Australia, Mainland China, Singapore, Netherlands and Denmark. However, we can ship combat gears and accessories to these countries. If your country is not shown above, please contact for more information about our shipping service. For All United State customers, all airsoft guns shipping to United States of Amercia will be affixed with an orange tip. Customers are responsible for all the customs and import duties and taxes. All Airsoft guns can't be shipped to APO/FPO addresses.